Do you ever wish you could have another night that feels like the 90’s? Well here’s your chance!! 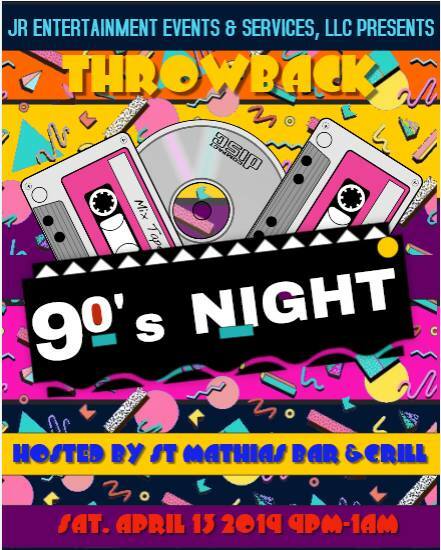 Break out all your nostalgic 90’s gear, and come on down for a night of memories, and dancing to all your favorite 90’s music,…ALL GENRES, ALL 90’S, ALL NIGHT! !